There will be a free immunization clinic at the middle and high school on May 3 for those students needing these vaccines. The school nurse will be sending out letters to those who are requiring these to attend school. There will also be HPV vaccines available for anyone by request--but forms will not be mailed home as these are optional vaccines. If you wish for your child to receive the HPV vaccine, you must send a note attached to the form specifically requesting for "my child to receive the HPV vaccine in addition to other required immunizations." Attention Seniors, Important Graduation Information! Seniors, please find important information below regarding your Commencement Ceremony. 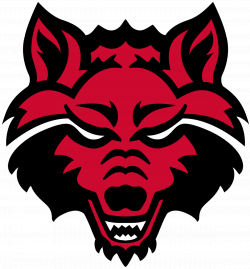 Westside High School Class of 2019 Commencement Ceremony will occur on Monday, May 20 at 7:00 p.m. at the . . . 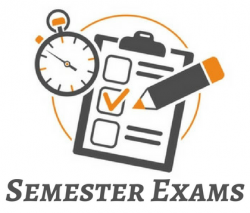 The semester test will be a comprehensive survey of the semester work and will be given at the appointed time. The test will count 1/5 of the semester grade. Make-up tests missed because . 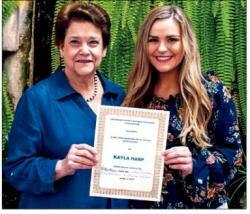 . .
Kayla Harp is the recipient of the Craighead County Retired Teachers Association 2019 academic scholarship. Congratulations . . .
Congratulations to the S.H. 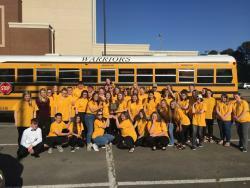 Choirs for their outstanding performances at State Choral Festival on Friday, April 12th! The Ladies Choir and Concert Choir received Excellent ratings. The Ladies Select . 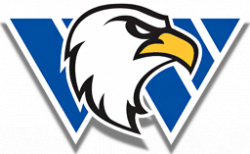 . .
Kaylyn Coy signs with Williams Baptist College to play Soccer. Congratulations . 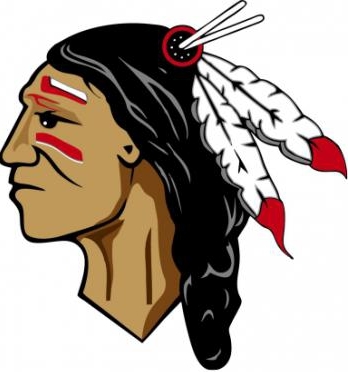 . .
Westside High School Athletic Banquet April 28, 2019 12:30 p.m. First National Bank Arena Sign-in and the buffet line will open at 12:30 p.m. with the program beginning at 1:30 p.m. at the . . . 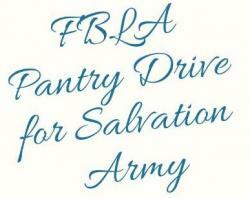 The first week of every month FBLA will be doing this pantry drive. All donations can be put in the box outside the cafeteria. We need all the help we can get. Please see picture for items . . . Forward is our conquering watchword, we'll remember you. 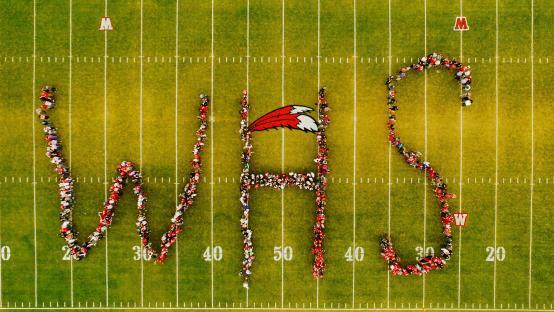 Yes, we're proud to be a Warrior, Scarlet White wave high.